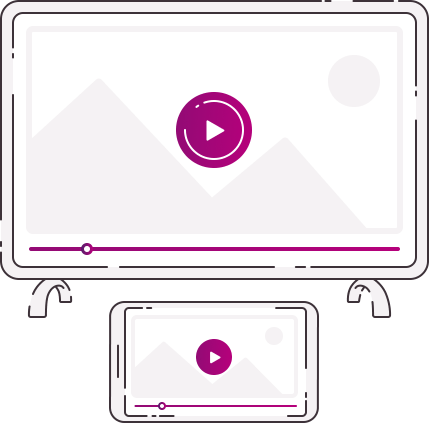 Free multimedia player that supports a multitude of video formats and playlists. Simple interface to play your local or remote videos without any problems. 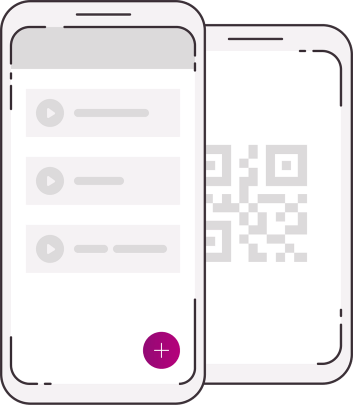 Load video lists directly from a file, URL or a QR code. Easily share your lists with friends and get new ones. Explore your favorite websites without ads and detect the videos to play them directly. Load a video link directly and take advantage of the power of our player. Play videos from your device such as your camera recordings or WhatsApp kitten videos. * Only on Android. 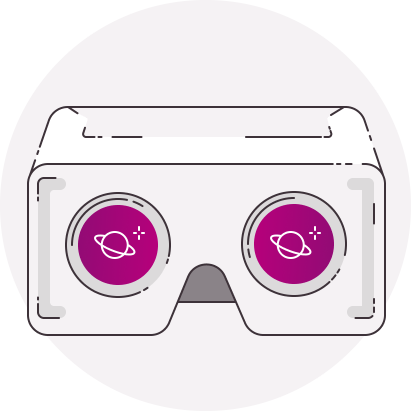 Convert any video from your gallery in real time into an incredible Virtual Reality experience. 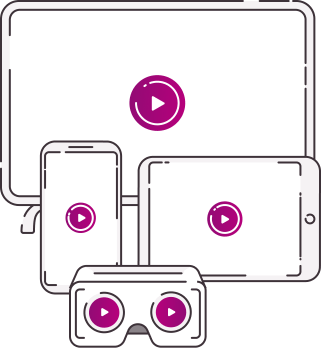 Cast almost any video to your television, even if the video format is not compatible, Wiseplay will transcoder to make it work. It takes just a moment to start enjoying the potential of this multiplatform video player. Available for iPhone, iPad, Android and Android TV. Join our millions of users who already enjoy Wiseplay!